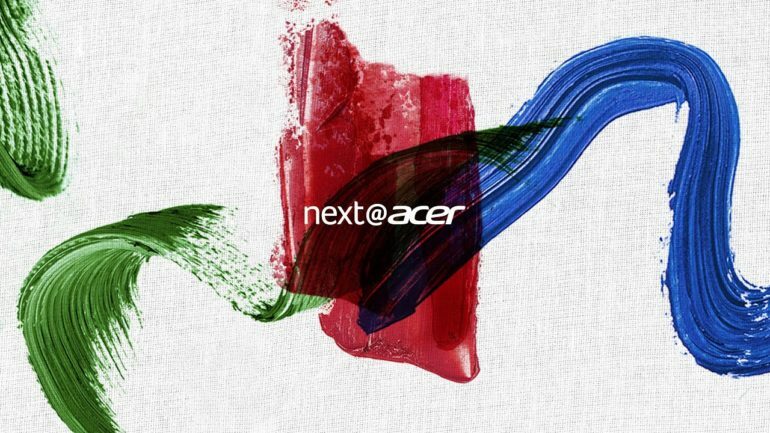 Acer prepares for its annual Global Press Conference, [email protected], in New York on April 11th, 2019, the technology company invites you to witness their biggest announcement in years from the comfort of your own homes via a livestream starting at 19:00. (GMT+4), on April 11th . 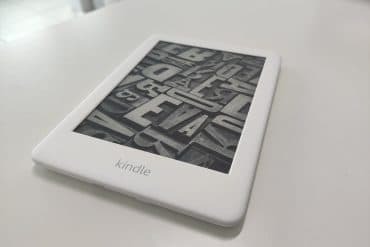 Previous The New Kindle 2019 e-Reader Review.